Locate Health Food Stores in and around the Dayton Ohio area. Related Content: Dayton Ohio May Very Well be Going Green! - Our Mission is to make our customers happy by providing honestly better food and service - every time. 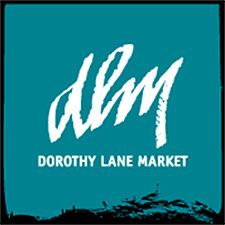 At DLM, we love good food; and we want to share the experience with you. - Natural Foods Plus is “more than a health foods store.” We are committed to providing our customers with the highest quality of products and services in an enjoyable environment. Our strengths are generated from our commitment to ourselves, our customers, our community and our industry. - Despite many companies offering workplace health services and financial incentives to improve the health of their employees, workers in Canada and the U.S. don't feel their employers are fully supportive in helping them stay healthy. - Beavercreek Location - Offering quality vitamin/mineral, homeopathic and herbal supplements energy, diet/weight loss and sports nutrition products a large selection of organic, natural and specialty groceries organic produce, eggs, meats and dairy products. 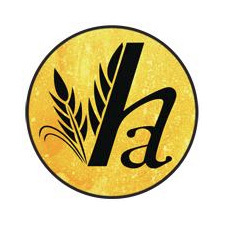 - Dayton Location - Offering quality vitamin/mineral, homeopathic and herbal supplements energy, diet/weight loss and sports nutrition products a large selection of organic, natural and specialty groceries organic produce, eggs, meats and dairy products. 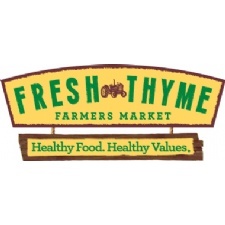 - Fresh Thyme Farmers Markets - Healthy Food. Healthy Values. 60+ stores opening throughout the Midwest. Fresh. Healthy. Natural. It's Thyme! - Welcome to Whole Foods Market! 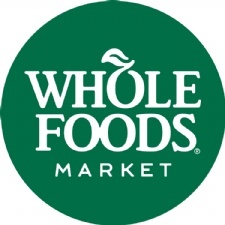 We are the leading retailer of natural & organic foods, the first national "Certified Organic" grocer and uniquely positioned as America's Healthiest Grocery Store™. 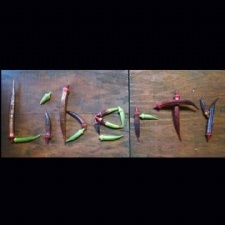 - Growing a diverse variety of produce to nurish, educate, and inspire the minds, bodies, and souls of our community. 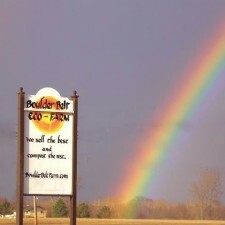 - We are one of the oldest sustainable farms and CSA's in the Miami Valley. We grow a wide variety of produce plus pastured chickens for eggs and meat. On farm Store Open Apr-Nov. CSA sign-up Jan through July. Lg and Sm shares on farm PU From $300. 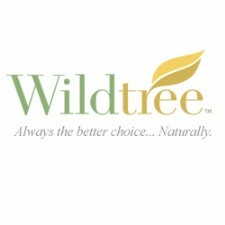 - Wildtree is an all natural, certified organic food company. I help busy people make quick and easy meals with freezer meal workshops. I do workshops one on one or with a group. I also provide pre-made meals for those that just want to pick up & go.